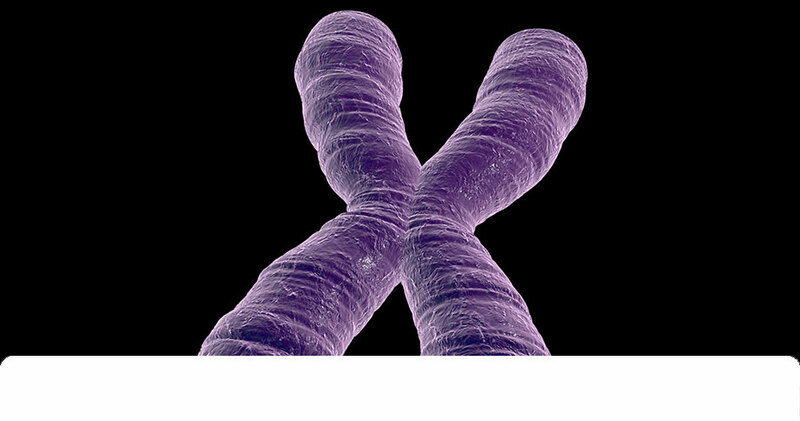 Cytogenetics is the study of chromosomal structure which is relied on to detect human developmental abnormalities at various phases including fetal and early childhood development all the way into adulthood. During fetal development, these include syndromes caused by missing or extra chromosomes (aneuploidies), as well as those caused by structural abnormalities in a chromosome such as unbalanced translocations and inversions. Cytogenetic microarray testing can be utilized during pregnancy to aid physicians in determining whether a fetus or newborn has chromosomal anomalies or developmental delays. Fluorescence in-situ hybridization (FISH) is a type of molecular cytogenetic testing that is used to assess constitutional and acquired chromosomal aberrations by detecting the presence or absence (also referred to as copy number changes), and relative positioning of specific genes by fluorescence microscopy. It can be applied to metaphase chromosome preparations as well as interphase cell nuclei and methodologies can be modified by clinical labs. Microarray comparative genomic hybridization (aCGH) testing is utilized for the detection of genetic imbalances caused by gain or loss of chromosomal material (copy number changes), which may be beyond the detectable range of conventional cytogenetic and FISH techniques. As pioneers in labeling and detection, we have used our superior labeling technology at Enzo to develop a broad range of molecular tools for the cytogenetics market, including FISH and array CGH solutions. These powerful tools can help provide a greater understanding of the role of chromosomal changes in genetic diseases and cancers. Array-based comparative genomic hybridization (aCGH) is a powerful tool for detecting gene copy number gains and losses associated with chromosomal abnormalities. Detecting chromosomal aberrations by aCGH is faster, more robust and provides superior results over other technologies such as FISH and G-banding karyotyping, thus providing a greater understanding of the role of chromosomal changes in genetic diseases and cancers. Enzo’s proprietary labeling technology generates consistent results that exceed industry standards by increasing accuracy of variant detection, minimizing manual data analysis, increasing efficiency, and reducing overall sample analysis time. Fluorescent dye-dUTPs are recognized as superior to analogous methods that use cumbersome indirect two-step labeling methods. When coupled with the Nick Translation DNA Labeling System, this direct approach provides a simple and efficient method to label DNA for FISH, suitable for a wide range of molecular biology and cytogenetics applications. Labeling DNA probe for FISH analysis. We do supply FISH Probes (in USA only) thru Axxora, our distribution division. Do you need FISH Probes? Click the button below to get contacted by our team.